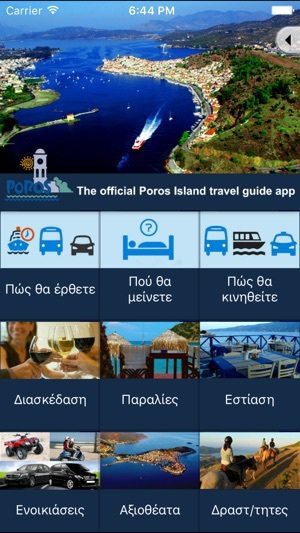 The official Poros Island travel guide app. 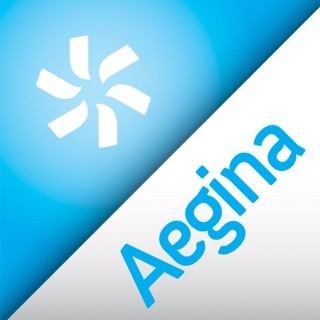 Enjoy the app and explore the Island. 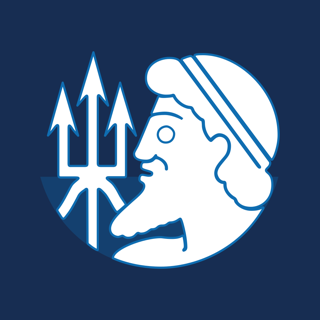 Discover the beaches and sightseeing, tavernas, accommodation, bars and others. Tip : Choose English language & update offline content for best app view at settings menu! 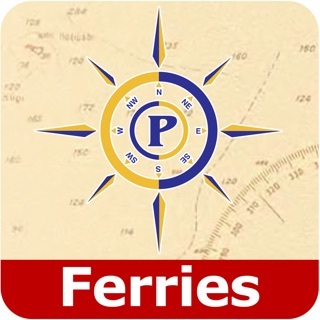 A great app … all information about the island - easy to handle & viewable offline as well. 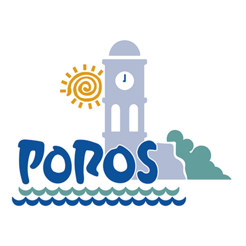 Start your journey with Poros Island my Guide! 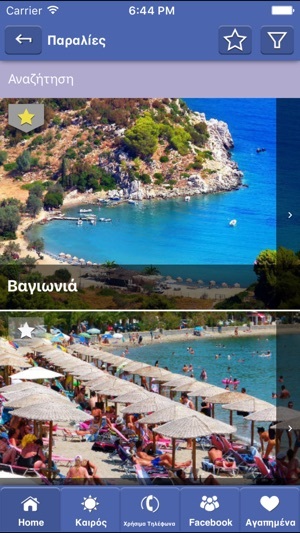 The perfect app for Poros Island!!! 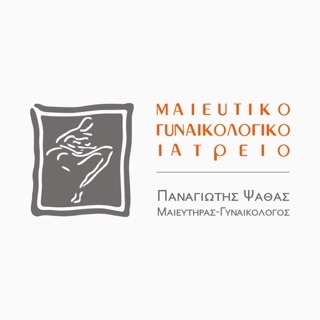 ΠΟΛΥ ΩΡΑΙΑ ΚΑΙ ΧΡΗΣΙΜΗ ΕΦΑΡΜΟΓΗ!!! 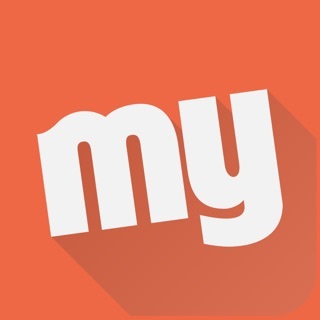 VERY NICE AND USEFULL APP!!! !